Keppel REIT has reported a distribution per unit (DPU) of 1.39 Singapore cents for its 1Q 2019, a fall of 2.1% from what was reported in the corresponding period of 2018. 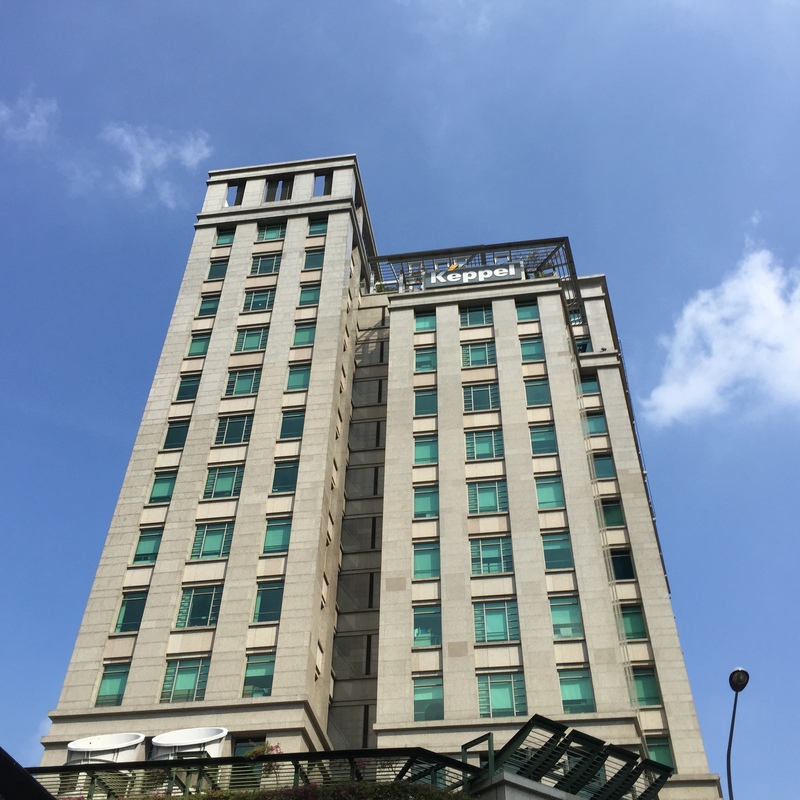 The REIT’s distributable income of SGD47.3 million (USD35 million) for 1Q 2019 was 1.9% lower than 1Q 2018. Keppel REIT has attributed this mainly to the impact of occupancy changes, weaker AUD, and lower income contribution from Ocean Financial Centre following divestment of a 20% stake in December 2018. This decrease was partially offset by higher one‐off income and rental support in 1Q 2019, and the distribution of capital gains of SGD3.0 million. Keppel REIT’s aggregate leverage has been lowered to 35.7% following the further repayment of loans, partly done with proceeds from the sale of the stake in Ocean Financial Centre. Keppel REIT’s DPU for 1Q 2019 translates to a distribution yield of 4.3% based on Keppel REIT’s market closing price of $1.29 per unit as at 31 March 2019. Keppel REIT was last done on the Singapore Exchange at SGD1.24.